Anti-wart Drops is indicated for warts and for pruritis associated with kidney and liver disease, dry skin, parasitic and fungal infections and food allergies; and is an excellent adjunct to Cheliderm Cream. 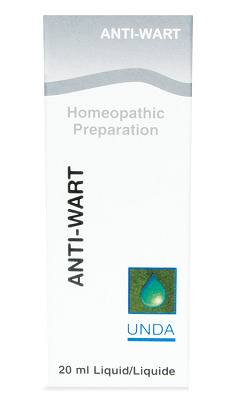 Anti-Wart Drops provides a unique preparation of homeopathic remedies formulated for their exceptional ability to dissolve warts by destroying the causative virus. Warts or verruca are common contagious, epithelial tumors caused by the human papillomavirus, frequently occuring in individuals with poor immune system function. 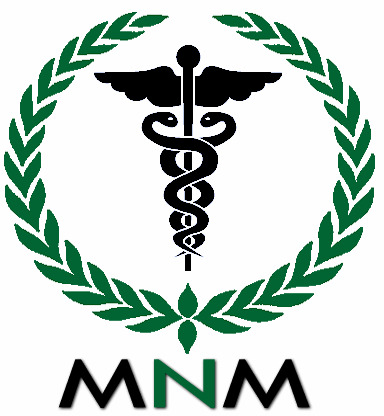 Adults: Take ten drops two times daily, in the morning and evening, or as recommended by your health care practitioner. To be taken ten minutes away from food. Invert bottle and shake lightly allowing for drops to fall directly under the tongue or into oz of water. Hold contents for about 20 seconds and swallow. To promote drop flow, invert bottle and shake before each use.